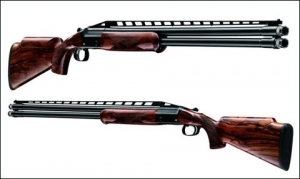 Up until a few weeks ago Rich Cole’s stellar career was 100-percent Italian shotguns. Starting in 1979 he joined Beretta USA as a five-dollar-per-hour apprentice gunsmith. The job included extensive time at the mothership in Gardone, Italy learning the finer points of repairing and enhancing Beretta sporting shotguns. 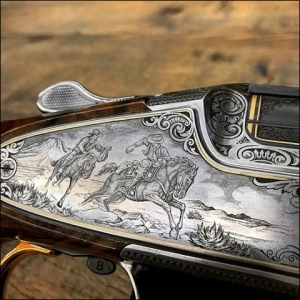 “Born in Germany, Lives in Texas” could be the calling the card of the new “Blaser Discovery Program” that combines a holiday in Blaser-USA’s San Antonio hometown with a build-your-own shotgun. Directed at Blaser F3 customers, Blaser Discovery Program also applies to the economical F16. 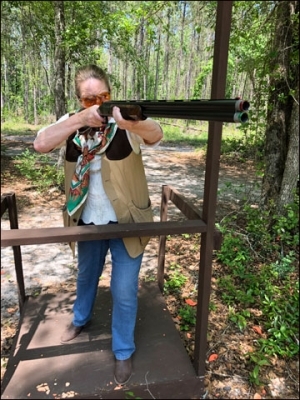 But it’s the flagship F3 that can get you a ticket to trendy San Antonio for posh lodging, gourmet dining and a lesson with Blaser Pro clays champs such as Cory Kruse, Mike Wilgus or Bill McGuire at a nearby top-notch shooting venue.